Choosing an agent. Your agent will be in charge of advertising, showing and many more selling requirements of your property, so choose carefully. Determining your selling price and property inclusions comes next. Your property’s location, size, age and features will be assessed, as will the current market and area trends. 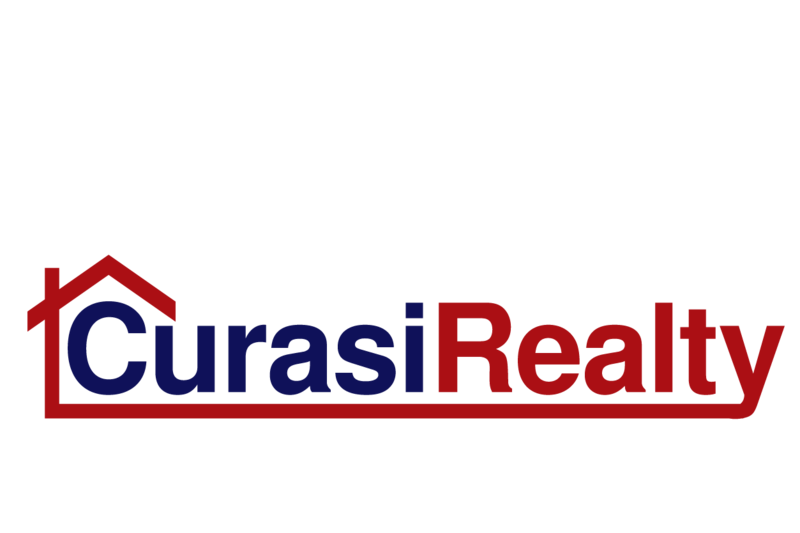 Contact a Curasi Realty real estate professional for a free comparative market analyses. You’ll sign an agreement with your agent. This legally binding contract will detail any commissions, the estimated sale price, duration of the agreement, process and much much more. Advertising and showing your property. This generally involves photographing your property, and writing up an advertising description of the property. Sale and negotiation. Your agent will be provided with offers on your property and mediate between you and buyers to reach a mutually acceptable price. The buyer will then schedule inspections, and proceed to a formal contract. Closing day. All going to plan, you’ll relinquish the keys and legal rights to your property in exchange for payment from the buyer or their bank. Congratulations, you have sold your house!